Stephen leads our UK asset management platform which collectively offers more than 200 years of real estate experience. 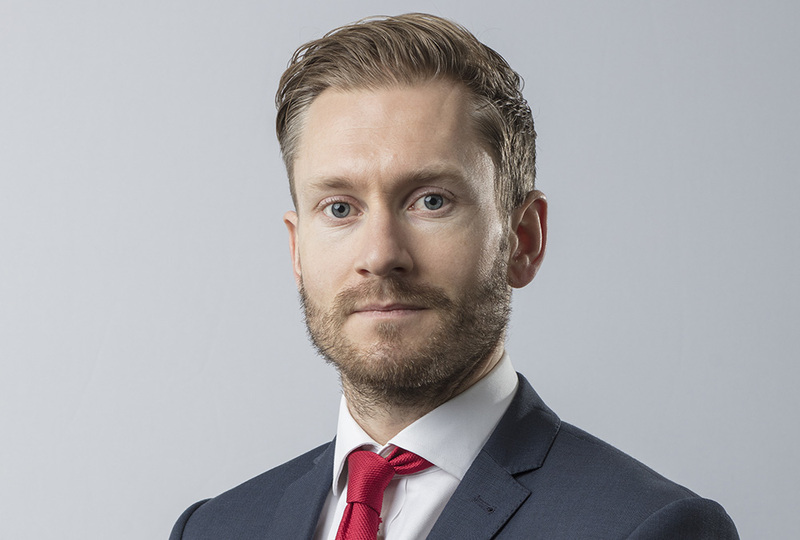 Based in the London office, Stephen leads a team of regional asset managers and is responsible for our UK investment portfolio of commercial assets comprising office, retail, leisure and industrial. Prior to joining Cromwell Stephen held business space agency roles at both BNPPRE and Montagu Evans acting for a range of institutional investors.